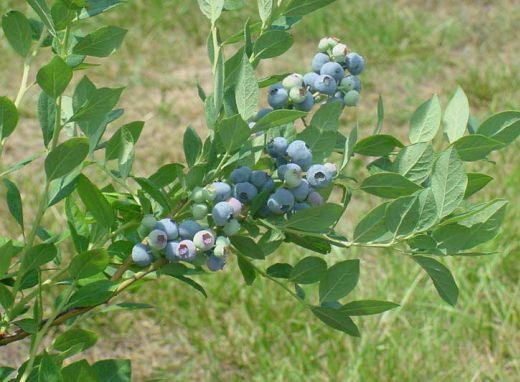 Blueberries are delicious and easy to grow. 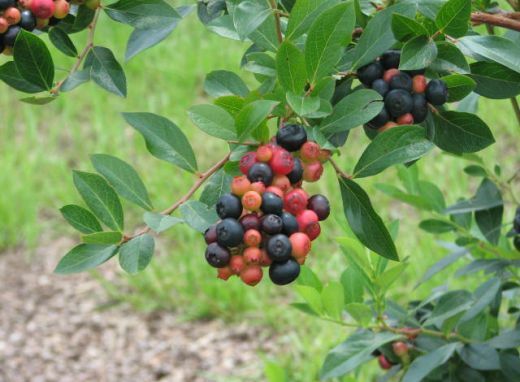 The two varieties, highbush and rabbiteye, were originally cultivated from native American plants. 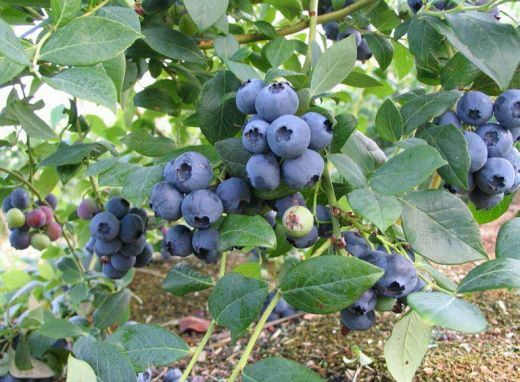 In general, highbush blueberries are self-fertile, but larger and earlier-ripening berries result if several cultivars are interplanted for cross-pollination. 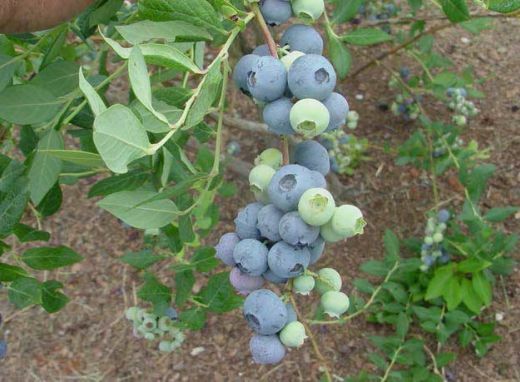 Rabbiteye blueberries are not self-fertile and should be planted with more than one variety for cross-pollination. 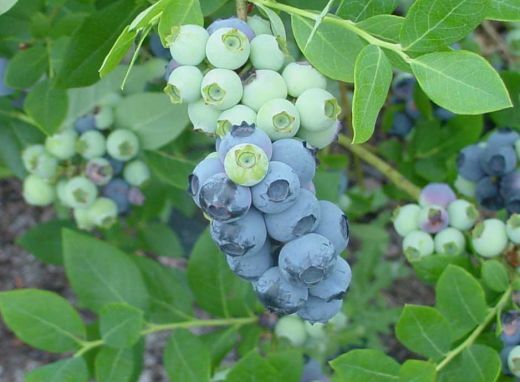 Cultivars with similar ripening dates should be planted together so your harvest progresses in an orderly fashion. 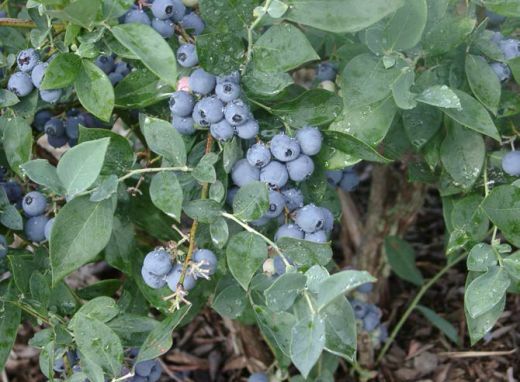 Blueberries also are becoming more popular as an edible landscaping plant. 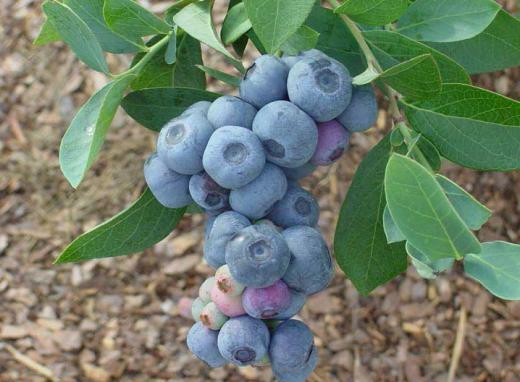 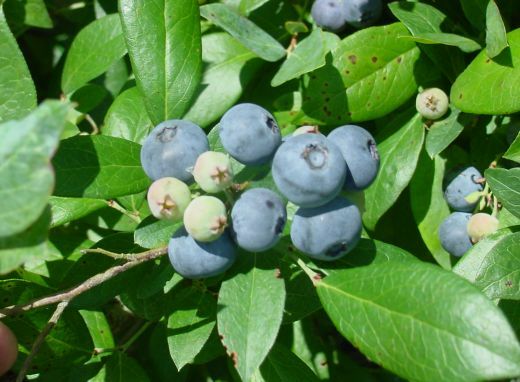 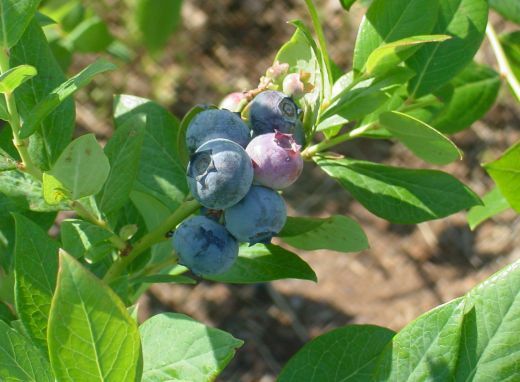 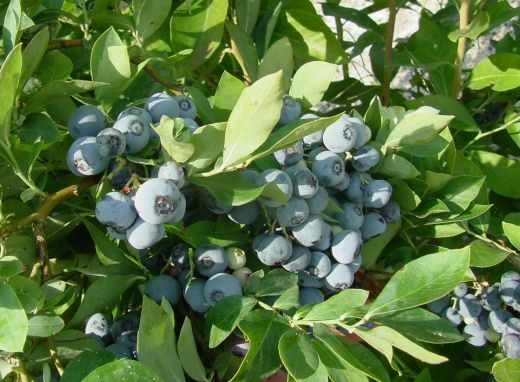 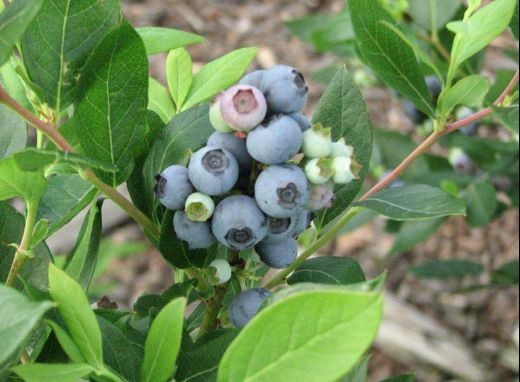 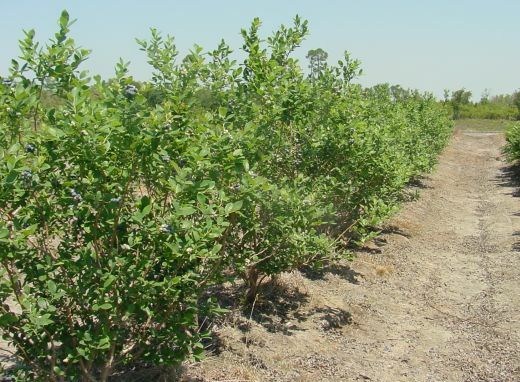 Select a blueberry variety to see if it’s right for your planting needs.